Membership has grown in the Montana Council of Cooperatives since the beginning of the new year. Six cooperatives from across the state, both established and newly formed, have joined the organization thus far in 2017. New members that have formed most recently are Fresh Start Cooperative (Geraldine), Red Paint Creek Cooperative, Inc. (Lodge Pole), Loyal to Local Community Agricultural Cooperative (Hamilton), and Riverside Crossing Adult Cottage Cooperative (Hamilton). Fresh Start Cooperative members passed their bylaws and elected their first board of directors last November. Fresh Start has more than 100 stock subscribers and in March will be selecting a location for their grocery business in Geraldine. Below: Red Paint Creek Trading Post in Lodge Pole, MT. The Red Paint Creek Trading Post is a convenience store co-op located on the Fort Belknap Indian Reservation. 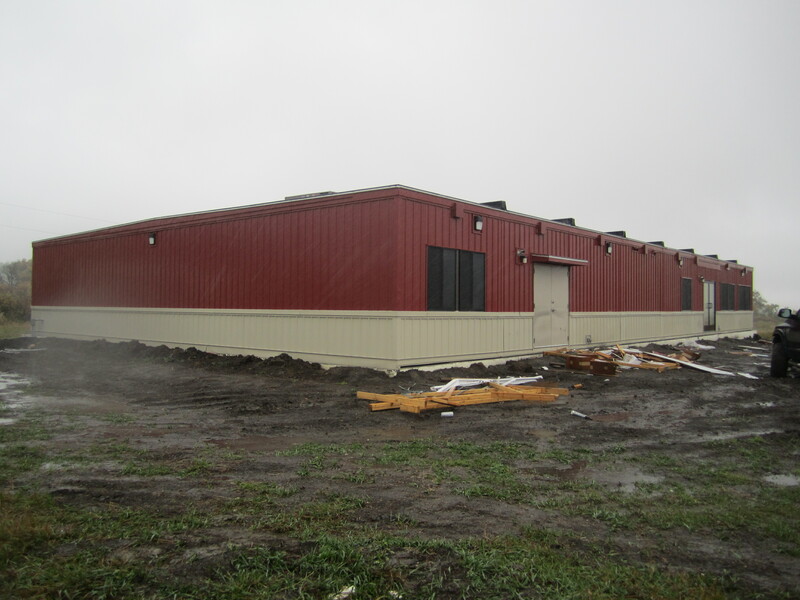 It was incorporated under Tribal statutes and plans to serve the community of Lodge Pole with grocery items, including fresh local foods. 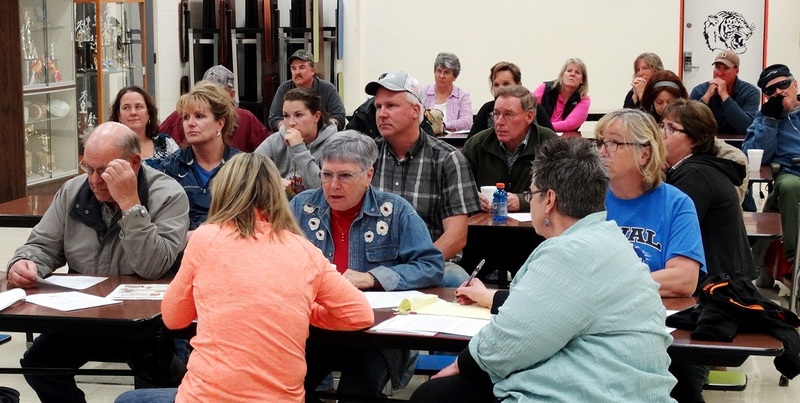 Above: Subscribers meet to discuss plans for the Fresh Start Cooperative in Geraldine, MT. The ten independent agricultural producers that comprise the Loyal to Local Community Agricultural Cooperative in the Bitterroot Valley raise a variety of crops and some rear livestock as well. 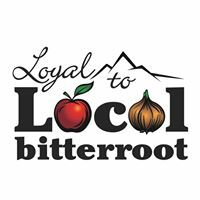 They all provide agricultural products that are sold to stores, farmers’ markets, and local buyers in the Bitterroot Valley. 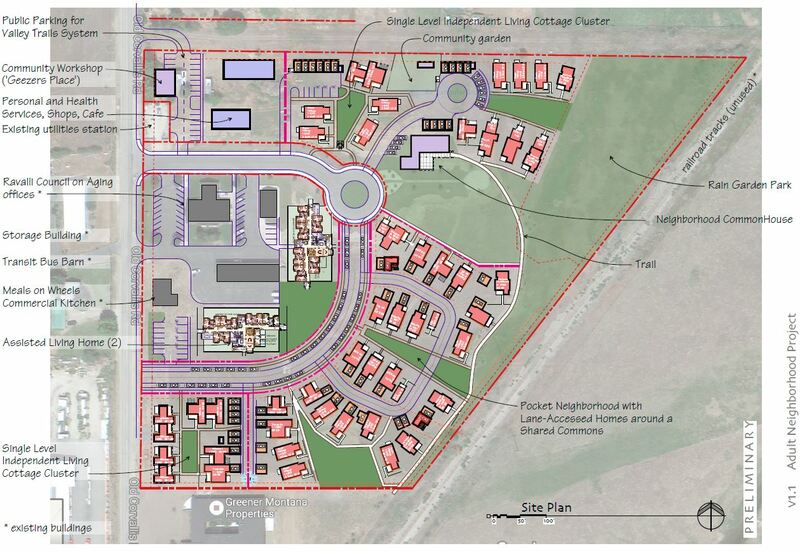 A concept site plan was drawn up last fall for what will be Montana’s first housing development under MCDC’s Housing Cooperative Initiative – Riverside Crossing Adult Cottage Cooperative in Hamilton. The plans include 40 single level cottage-style homes for independent senior living, with common stock subscriptions now available to secure preferred lot locations. Established co-ops that have joined the Council are: Northeast Montana STAT Air Ambulance Cooperative (Glasgow), and Southwest Montana Community Federal Credit Union (Anaconda). The Air Ambulance Co-op formed in 2006 by four hospitals that include Frances Mahon Deaconess Hospital (Glasgow), Phillips County Medical Center (Malta), and Northeast Montana Health Service with clinics in both Wolf Point and Poplar. The joint cooperative venture provides critical care and air transport for critically ill or injured patients. 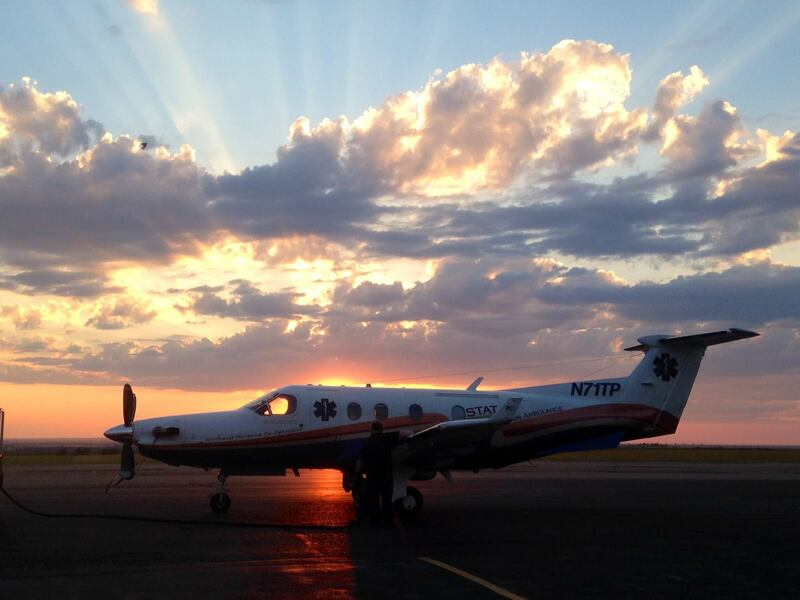 Above: An aircraft owned by Northeast Montana STAT Air Ambulance Cooperative. 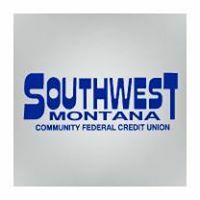 Southwest Montana Community FCU began as a financial institution for mining and smelting employees of the Anaconda Company. Over the years, membership grew to include railroad workers and laborers in the Butte and Anaconda areas. In 1999, the credit union became a community-charted financial institution serving members in Deer Lodge and Silver Bow counties. The six newest members bring to 70 the total number of members in the Montana Council of Cooperatives.